Most employers agree that attracting and retaining skilled employees is one of the hardest challenges they face. 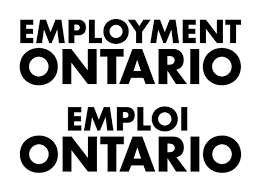 At the YMCA of Greater Toronto we help over 5,000 employers find the qualified employees they need each year. If you’re ready to get started, visit us at YMCA Richmond Hill and find out how to access YMCA Employer Services programs, Login to search our candidates database and get the practical tips you need to make well-informed hiring decisions.